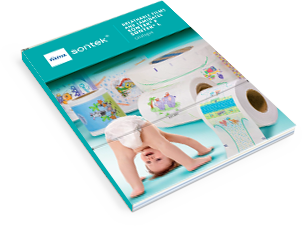 Breathable laminates Fatra Sontek®L – permeable for gases and water vapours but impermeable to water in liquid state – suitable for use in the manufacture of disposable sanitary products – baby diapers, sanitary towels, incontinence pads and supplies for the chronically ill.
Breathable laminates Fatra Sontek®L are manufactured by laminating breathable film and non-woven fabric. 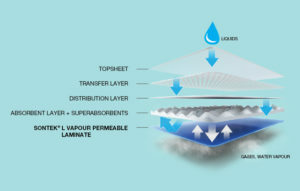 The laminates are permeable for gases and water vapours but impermeable to water in liquid state. 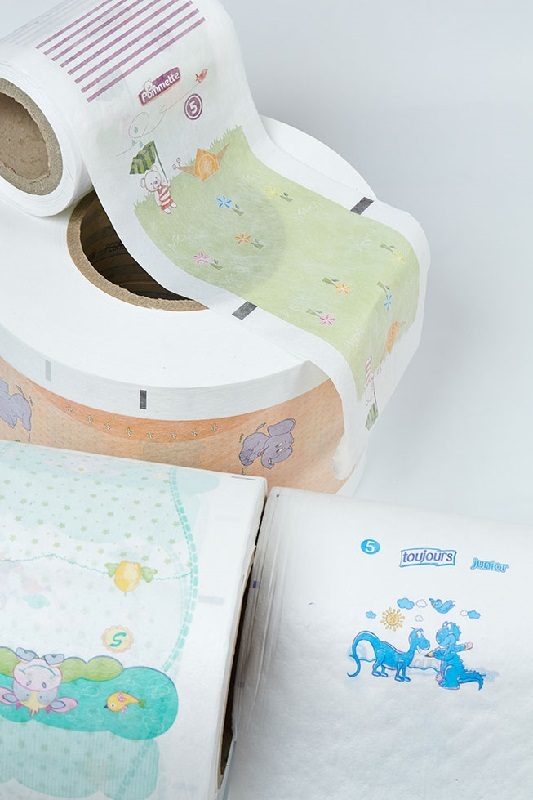 Using fleece in the laminate gives the product texture and appearance of textile.Laminates can be supplied in white or printed version up to eight colours. 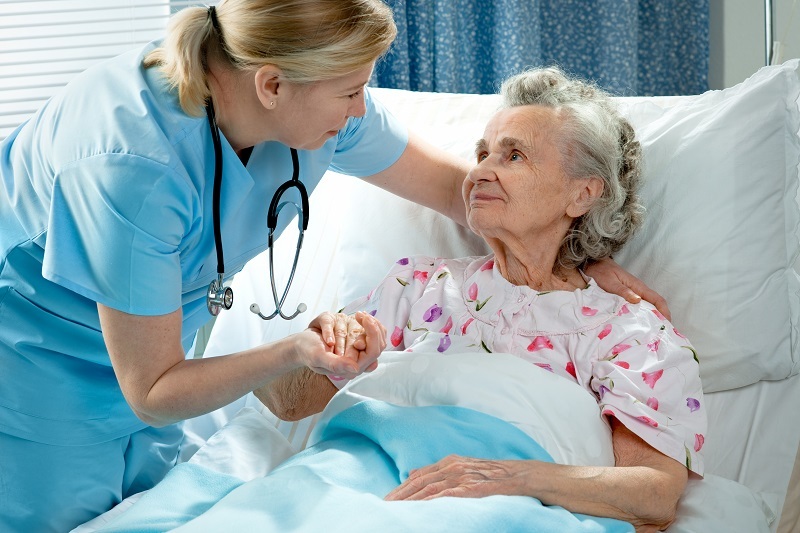 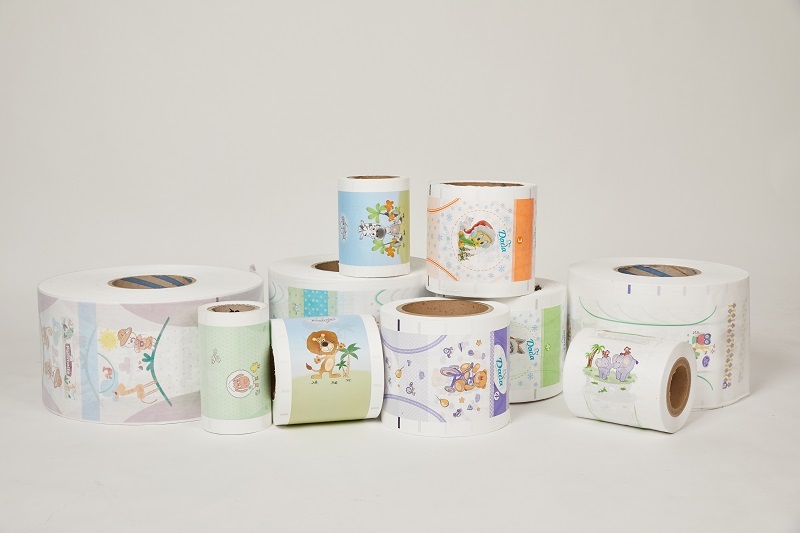 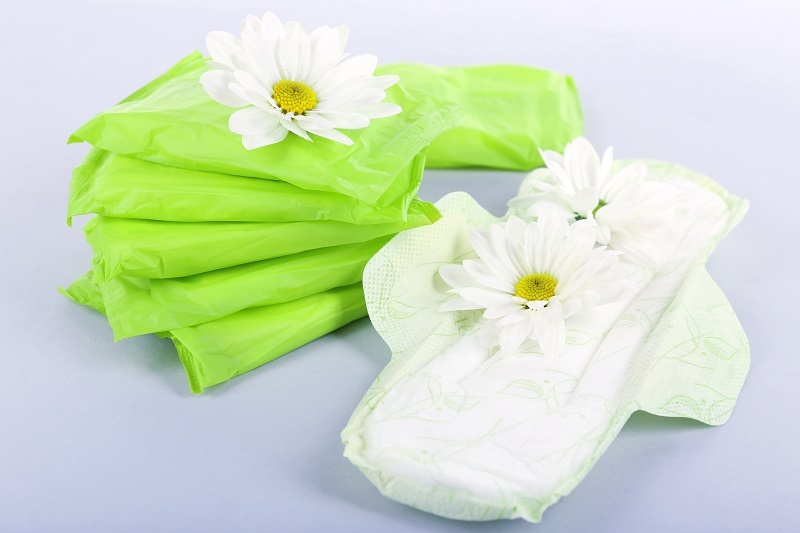 Laminates are hygienic unexceptionable, suitable for hygienic applications, the laminates are designed for use in the manufacture of disposable sanitary products – baby diapers, sanitary towels, incontinence pads and supplies for the chronically ill. 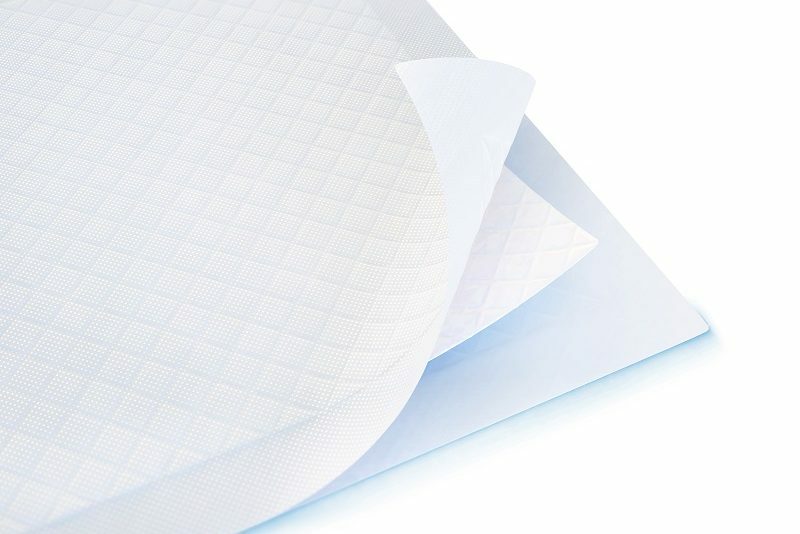 They help to enhance user comfort – their permeability allows the skin to better breathe, reducing the potential occurrence of undesired side effects such as skin rash, sores etc. 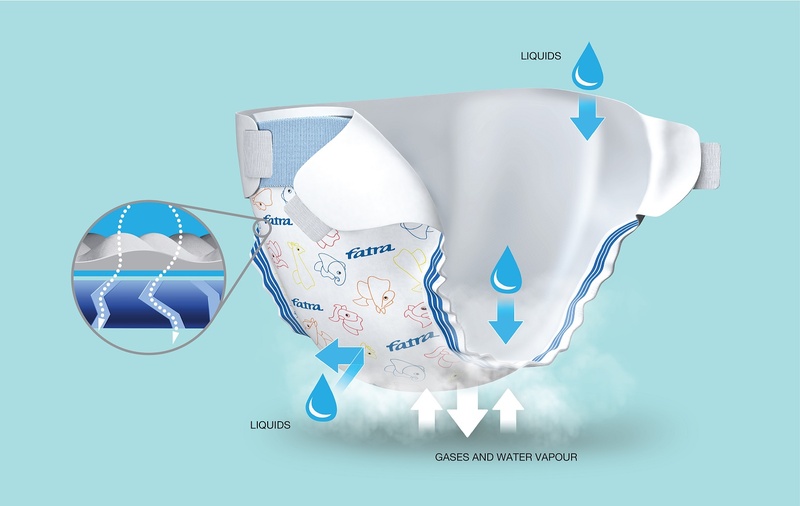 On customer’s request also higher breathability level available. 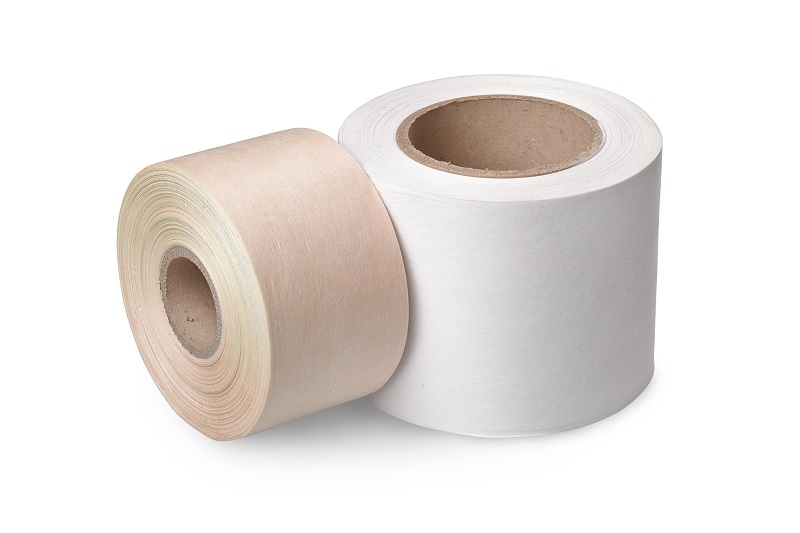 Lamination with various types of non-woven textiles (standard, high softness, materials with various absorption capacities etc.). 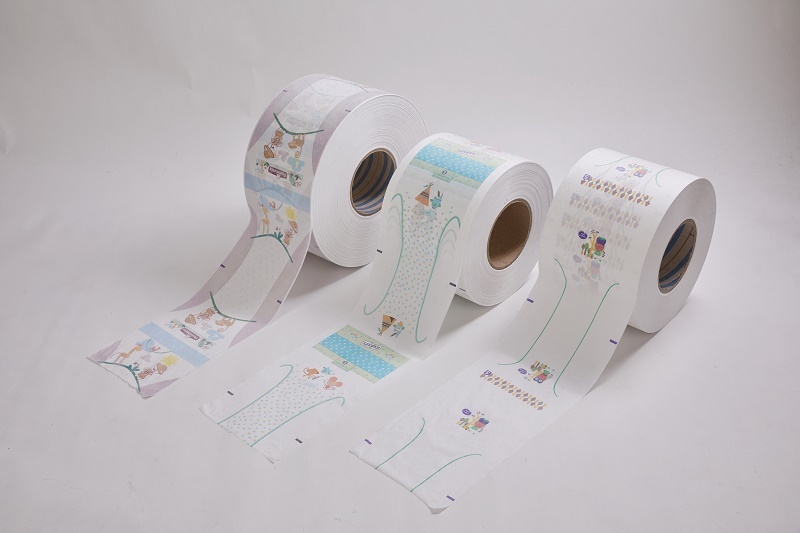 Printing optionally on PE, PP, PET materials. 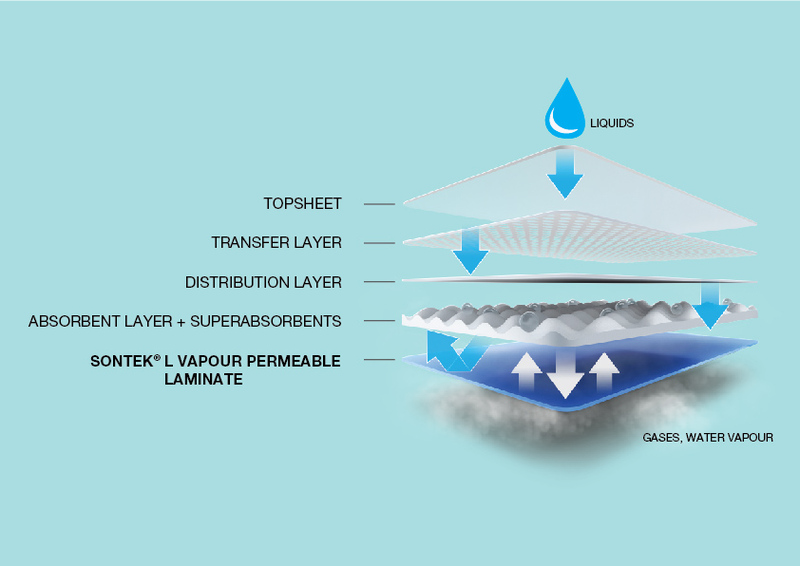 The film in laminate avoids liquid to get out of the product while letting circulate the gases and water vapour. 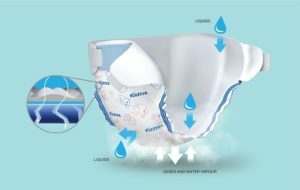 Thanks to this, the skin is able to breathe while staying dry and not irritated by liquids.